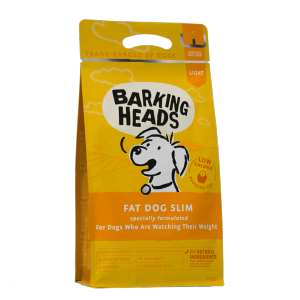 In Fat Dog Slim, chicken is the single protein source and we have reduced the fat percentage and increased the deliciously nutritious low GI foods like brown rice. Brown rice is an excellent source of fibre and is highly digestible. We have also added Lucerne (or alfalfa) which is a great source of iron, magnesium and vitamins A, C and E. Healthy dogs live longer than unhealthy dogs. Dogs really ARE like us.